Congratulations Marla! 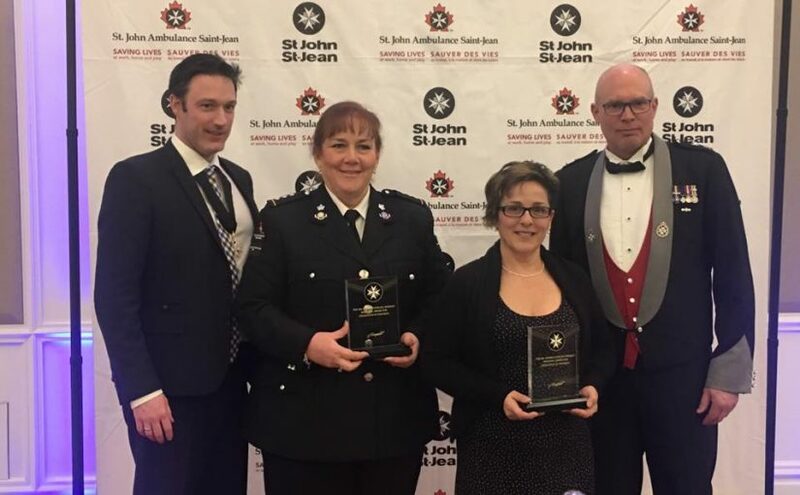 | The New Mummy Company Inc.
Marla is one of our wonderful CPR trainers and she recently received the ‘Excellence in Training’ award at the 2018 St John’s Ambulance annual conference. You can book in confidence knowing you are in the best hands for CPR training!